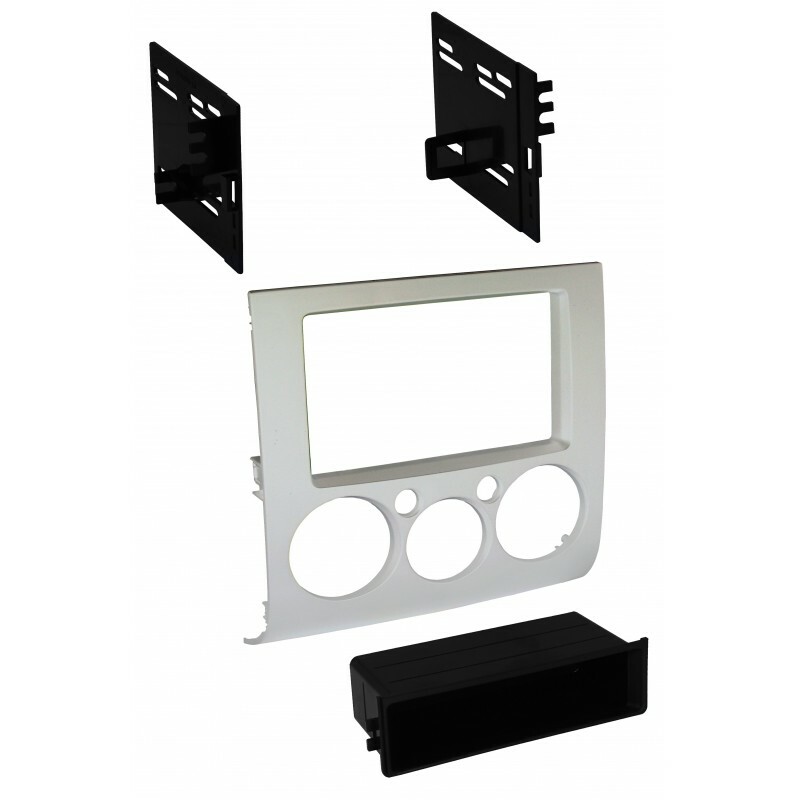 Upgrade to an aftermarket single ISO radio with pocket or a double DIN radio in 2004 - 2012 Mitsubishi Galant vehicles equipped with manual climate controls. Our dash kit is made of high quality material and painted silver. Also available in satin black: BKMITK896B (AI: MITK896B).